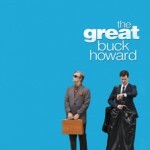 “The Great Buck Howard” staring Colin Hanks and produced by his father, Tom Hanks, premiered Friday night at the Rose Wagner Center in Salt Lake City. Fox 13’s Steve Oldfield was there. Clap Your Hands Say Yeah will donate proceeds from their imminent Bowery Ballroom show to family planning clinic Planned Parenthood in New York City. The performance, which will take place January 22nd, will see the band top a list of four acts, the other three billed as surprise guests. 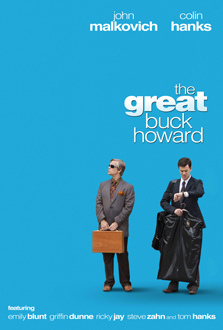 Meanwhile CYHSY appear in The Great Buck Howard, a movie scheduled to debut this weekend at the Sundance Film Festival in Park City, UT. In addition to featuring in the movie, they also provide a number of songs to the movie.